The wait is finally over! Dubspot LA is just steps away from the creative mecca of Hollywood and Vine, a block from the world famous Amoeba Music independent record store, and right in the center of Hollywood’s thriving music and film industry. Just over three months ago, we confirmed the rumors which had been floating around for years; that we are opening a new school in Los Angeles, California. 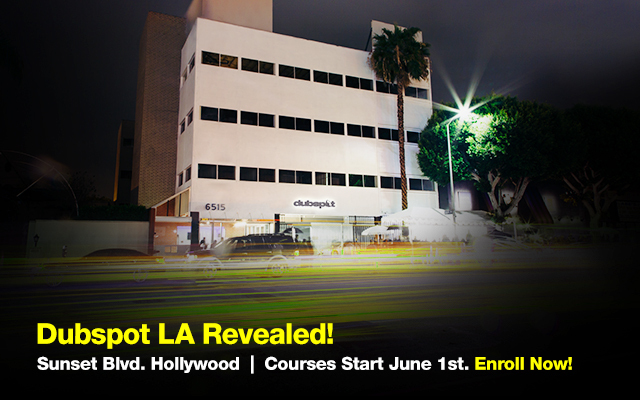 In June 2014, we’re bringing our curriculum and cutting-edge electronic music education to LA. Visit our dedicated Dubspot LA page to enroll and get the inside scoop, including how to schedule a visit, getting to the school as well as housing options. We are thrilled about our top-notch teaching staff! 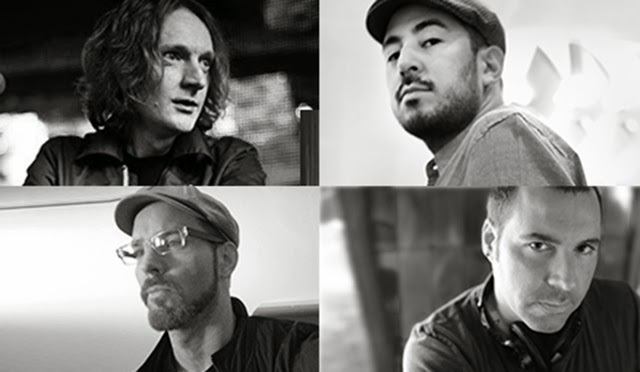 Some of the best talent in the business - Thavius Beck, Steve Nalepa, Daddy Kev, Marc de Clive-Lowe, Jeremy Ellis, James Bernard, Matt Piper, Computo, and Emch Subatomic - will guide you through our courses. 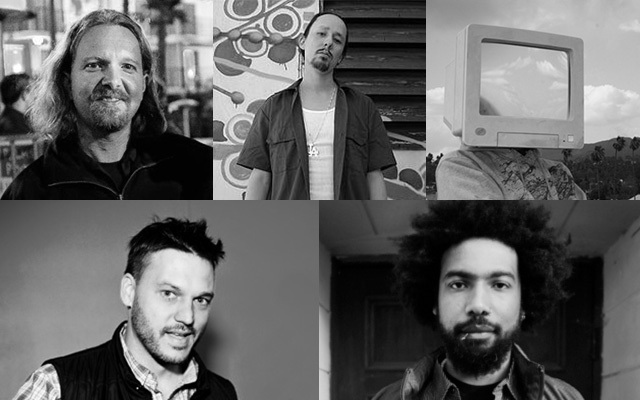 You can also read up on their bios on our dedicated Dubspot LA page. Registration is available NOW via our website and by calling 877-DUBSPOT. 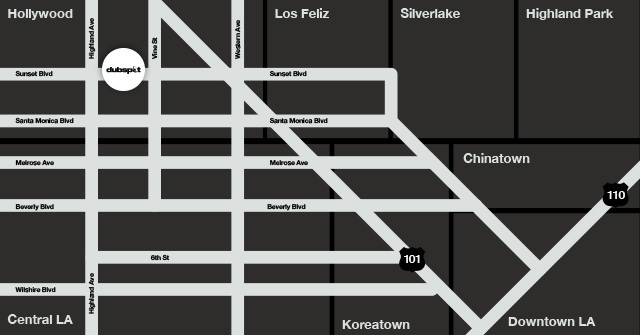 The new Dubspot LA facility will offer the same courses and curriculum as our New York location. Can I transfer existing courses to Dubspot LA? Due to limited class sizes, we can not accommodate transfers from Dubspot NY to Dubspot LA if your Dubspot NY class has already begun. If you would like to request an exception, please contact admissions by calling 877-DUBSPOT. If you would like to transfer from Dubspot NY or Dubspot Online to Dubspot LA and your course has not yet started, you may do so at no extra charge. Are you hiring at Dubspot LA? If you are interested in working for Dubspot in our LA location, please send your resume along with a cover letter to jobs@dubspot.com and stay tuned for employment opportunities in the Job Opportunities section of our website. I have more questions about Dubspot LA, who can I speak with? Please contact admissions@dubspot.com or call 877-DUBSPOT. For media inquiries, please contact Nate Mars via nate@dubspot.com. We are very excited to open our doors and can’t wait to show the world our brand new facility. If you have any questions in the meantime, please call 877-DUBSPOT or email admissions@dubspot.com.